Andrew 2.8i wrote: Thanks for the heads up, Jason. It's a brilliant site and full of useful Capri jobs info. Also, Mark does update it, was done at the tail end of last year. Classic Ford didn't say - but that's the last 280 Capri that Ford keeps at Dagenham. 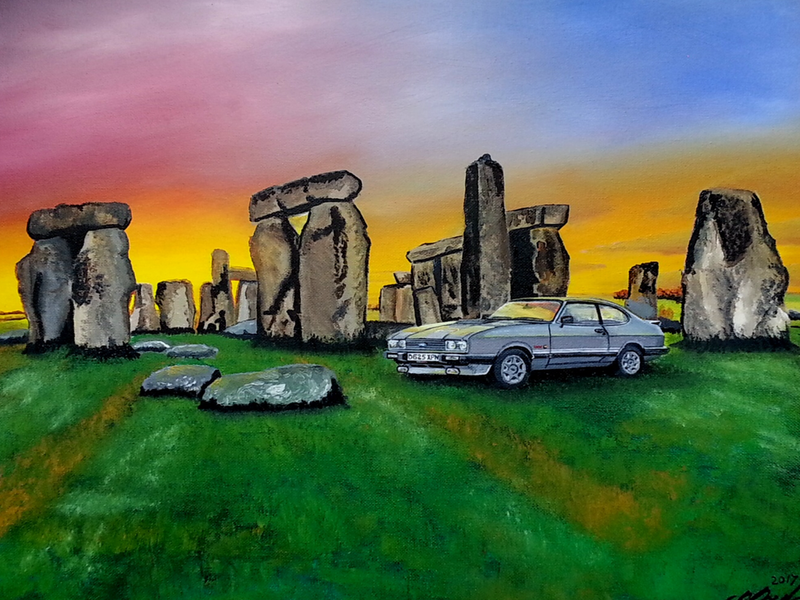 Their sister title, Fast Ford is also planning a "bookazine" on the Capri later in the year. Brilliant, will make sure I get a copy! Steve Saxty wrote: Classic Ford didn't say - but that's the last 280 Capri that Ford keeps at Dagenham. 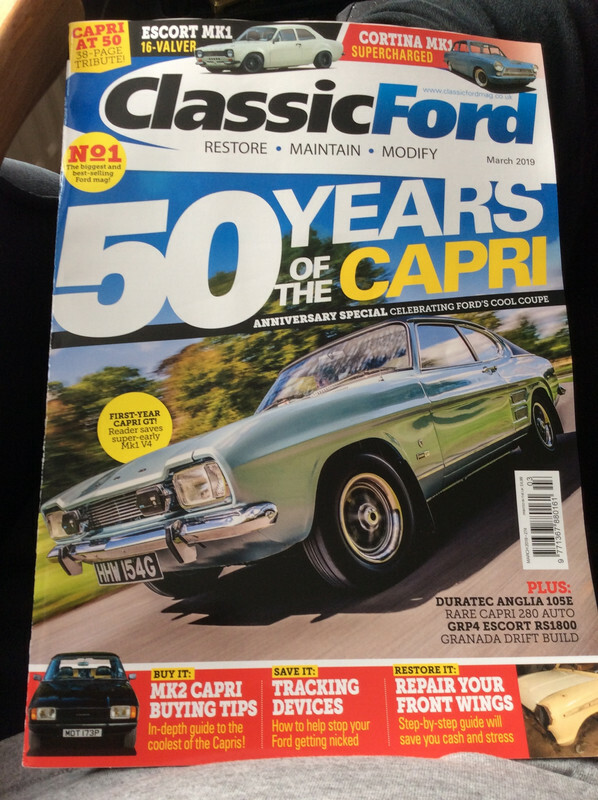 Their sister title, Fast Ford is also planning a "bookazine" on the Capri later in the year. Good to know, thanks for the info Steve. 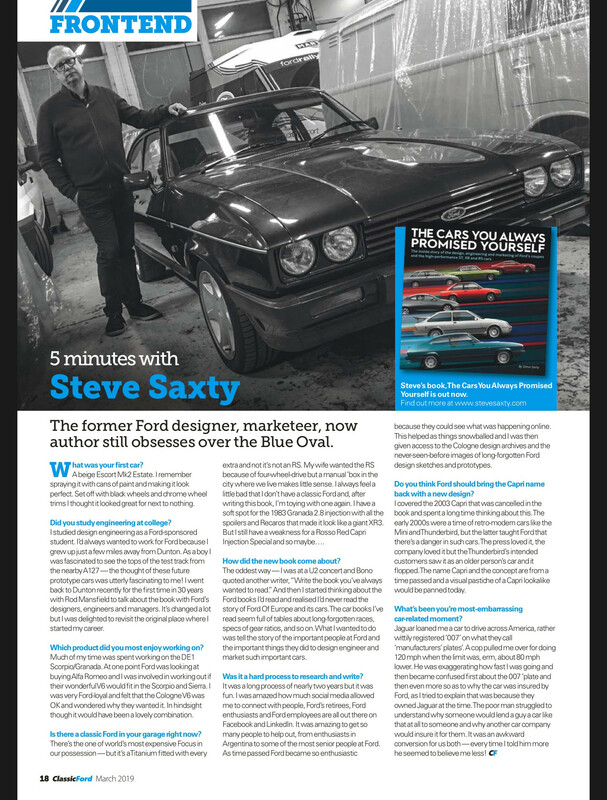 Here's Classic Ford's interview where I stand grumpily alongside the last Capri! At least I don't have such a squeaky voice if I ever do an audiobook. Got myself a copy and not really had a chance to read it.